There was great news to start the day back on this date, February 17, in 1954. 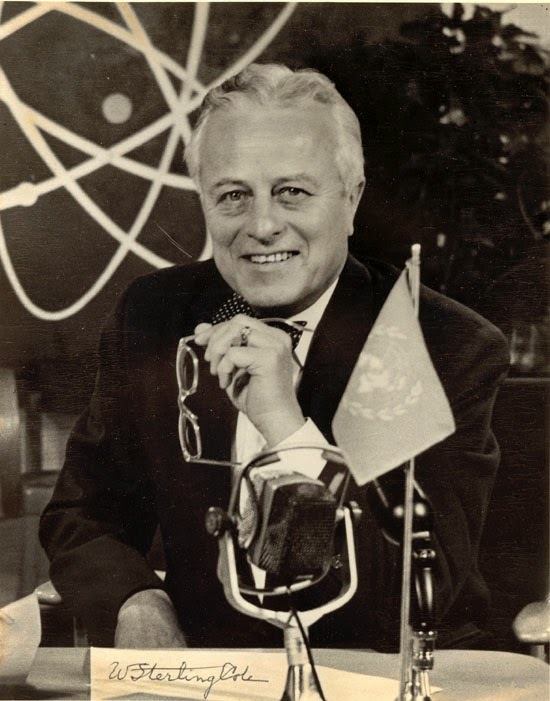 Republican Representative W. Sterling Cole of New York, chairman of the joint congressional committee on atomic energy, was in town, speaking at a luncheon of the Sand and Gravel association, held at the Conrad Hilton Hotel. That must have been a hoop-dee-do. How thankful I am to be living on Diversey. So that’s why we little kindergarten kids were practicing kissing our American butts good-bye under our little kindergarten desks. On the same day The Tribune revealed that batteries of the United States Army’s new guided missile, the Nike, were to be established along Chicago’s lakefront. Fifth Army engineers were out there surveying sites as Representative Cole spoke. Over the next several years three sites were established for the first-generation Nike Ajax and its big brother, the Nike-Hercules. 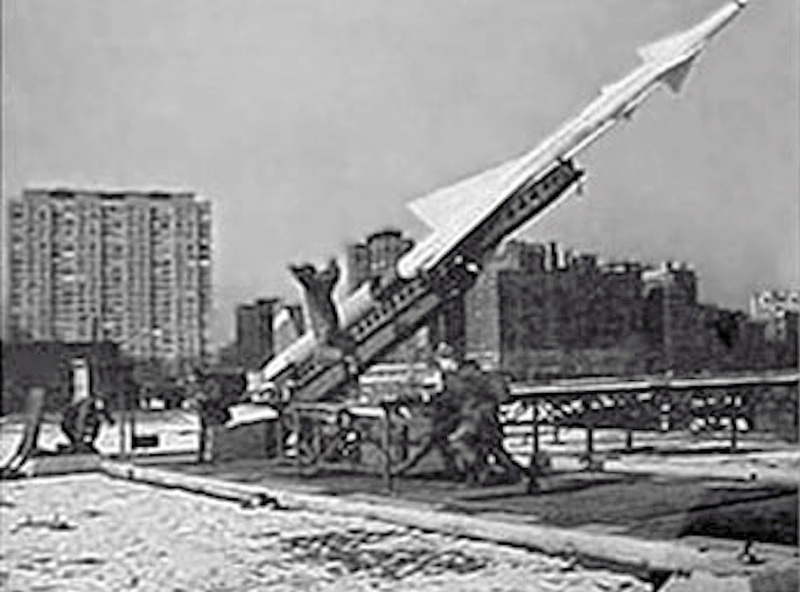 One site was to the north with a control center at Montrose Harbor and the launch site just off the Belmont exit to the east of Lake Shore Drive. The second was just south of today’s McCormick Place. And the third had a control center in Jackson Park and a launch site at Promontory Point. Bet you bottom dollar you lose the blues in Chicago . . .